An ‘amazing and ‘gentle’ midwife who passed away in March this year after a brave battle with cancer is being remembered by colleagues as they band together to raise money for St Luke’s. 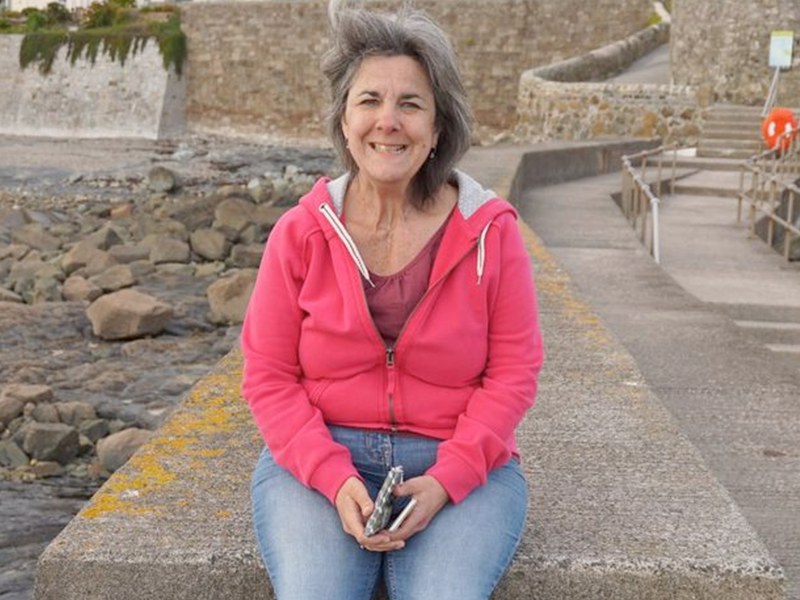 Charlotte D’Alessio, who died the day after her 51st birthday, had worked at Derriford Hospital for almost two decades. St Luke’s was there to provide care and support for Charlotte and her family, and her colleagues have already raised over £1,200 for our charity. On 21 July they will come together to take part in our popular Neon Midnight Walk in memory of much-loved Charlotte.